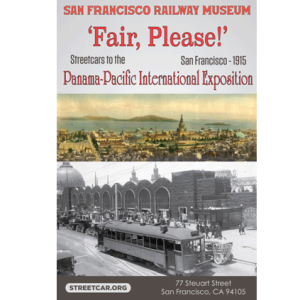 Among the exhibits at the Exposition was the C. P. Huntington, the first steam locomotive purchased by Southern Pacific Railroad. 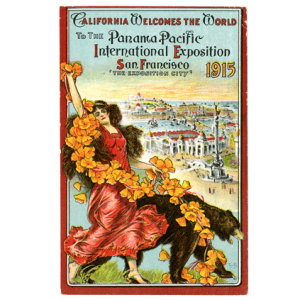 A telephone line was also established to New York, so people across the continent could hear the Pacific Ocean. 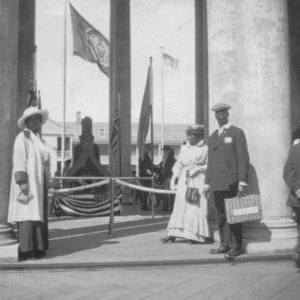 The Liberty Bell even traveled by train on a nationwide tour from Pennsylvania to attend the exposition. The centerpiece was the Tower of Jewels, which rose to 435 feet and was covered with over 100,000 cut glass Novagems. 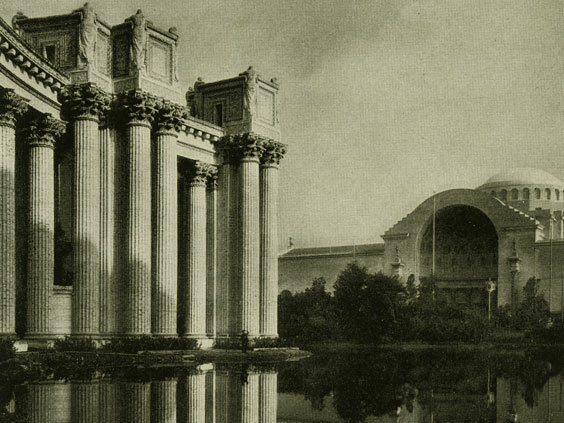 Buildings that remain include The Palace of Fine Arts, what is now called the Bill Graham Civic Auditorium at Civic Center Plaza and the Japanese Tea House, which was barged down the Peninsula to Belmont.